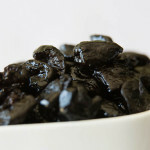 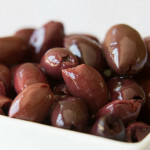 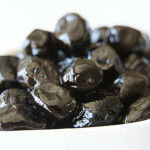 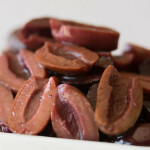 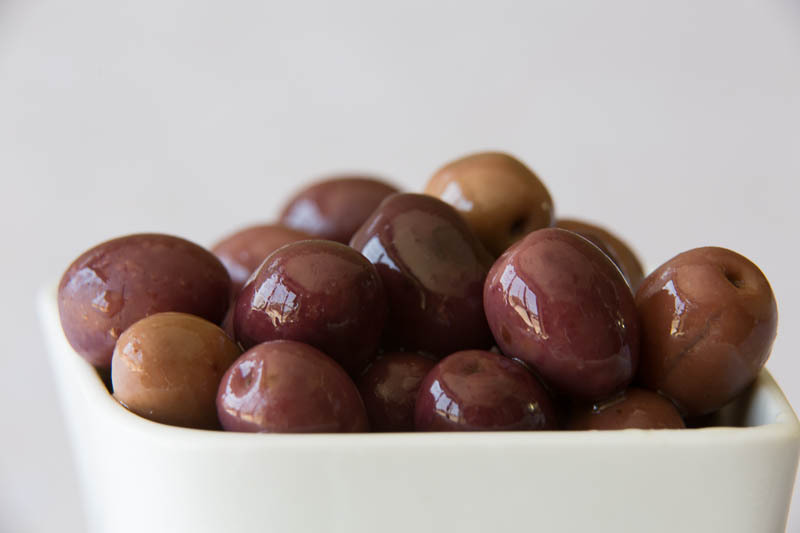 Small, purplish-black olives that provide a distinctive sour flavour. 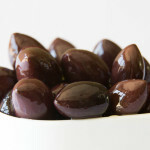 They are grown in the Provence region of France but can also be found in Italy and Morocco. 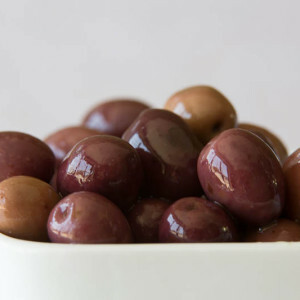 best used for: Pairing with cheese, bread and wine.